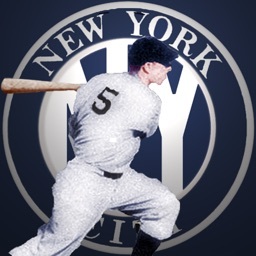 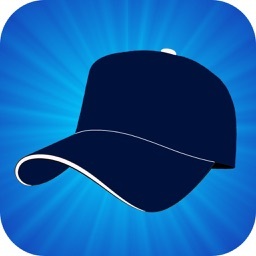 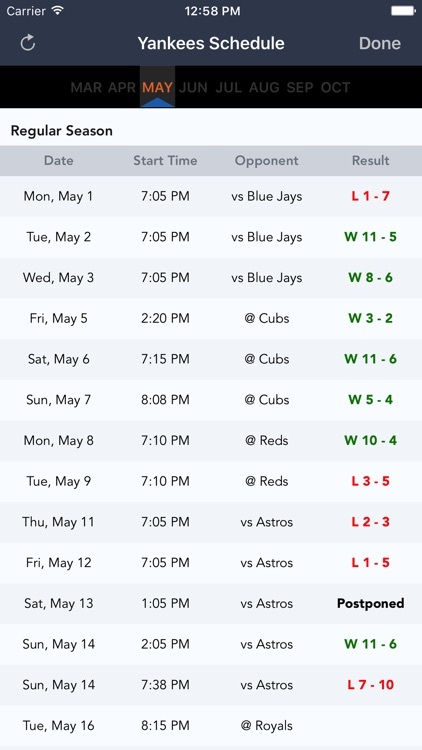 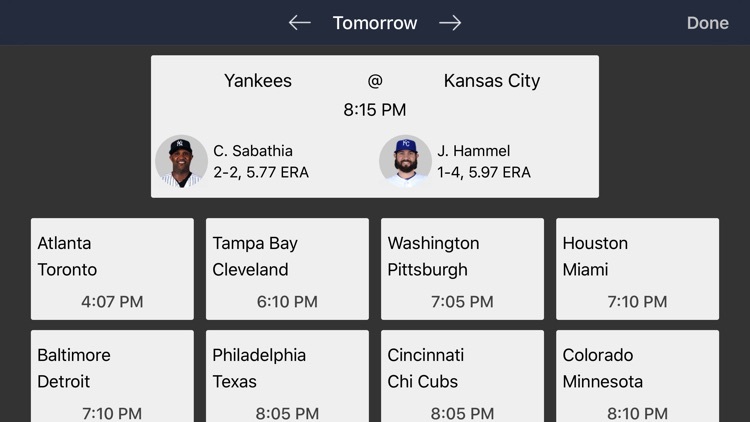 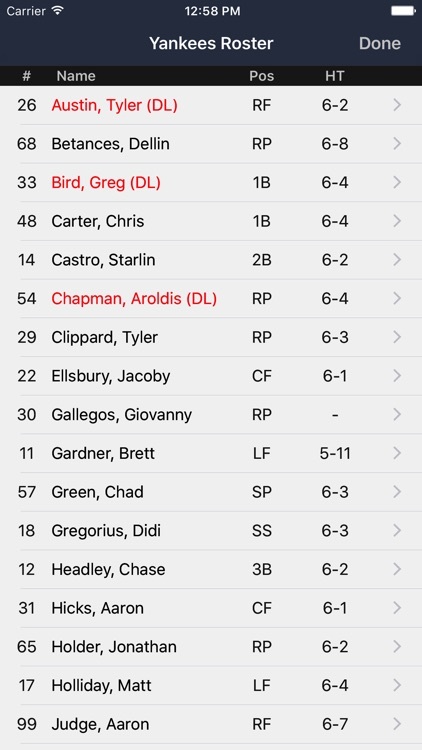 New York Baseball - Yankees by Luno Software, Inc.
Get fast and reliable news for your New York Yankees on from over 20 sources! 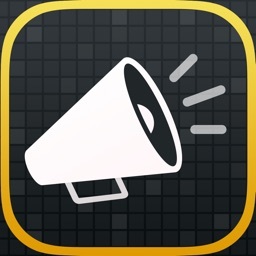 Read inside the app, in your browser, and e-mail or Tweet links to your family and friends. 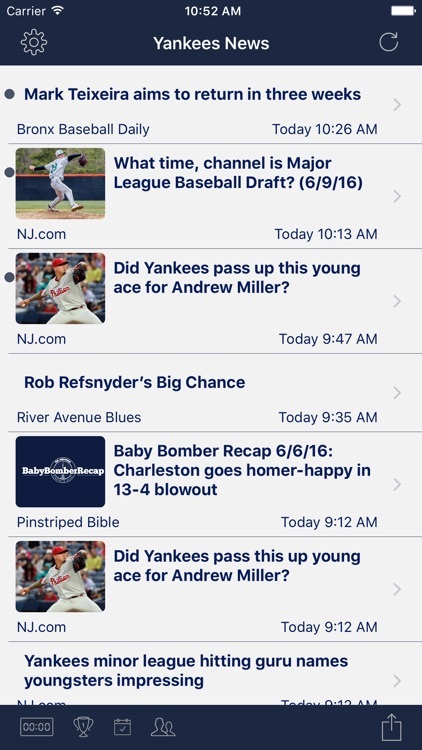 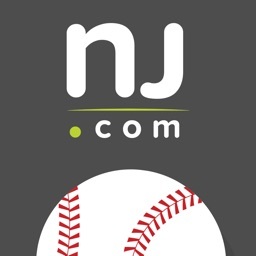 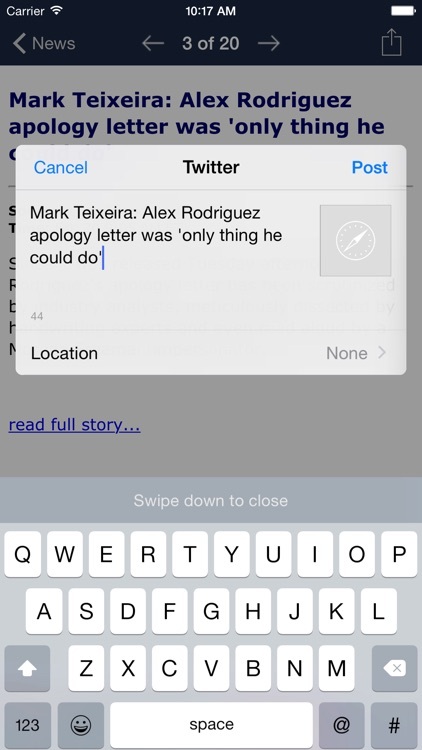 Let us know if we're missing your favorite Yankees news source and we'll get it into the app!